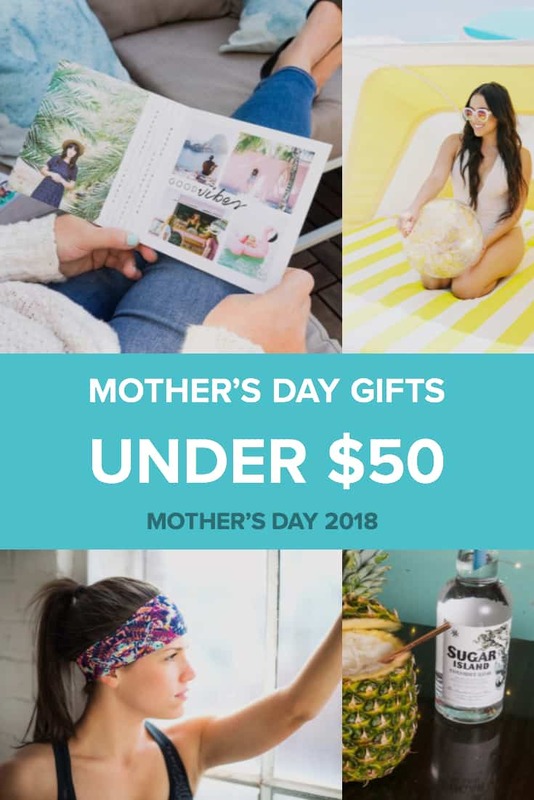 Looking for More Mother's Day Gift Ideas? "How many years have I searched for a headband that actually stays in place and on my head? 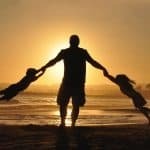 It seems like a lifetime - but no more! Mother's Day is going to be a bit brighter this year because of Urban Halo. As a mom currently in the "baby hairs" phase of postpartum (you know, when all the hair that fell out postpartum begins to grow back, and you're left with these heinous little patches of hair, shorter than the rest, sticking out all over? 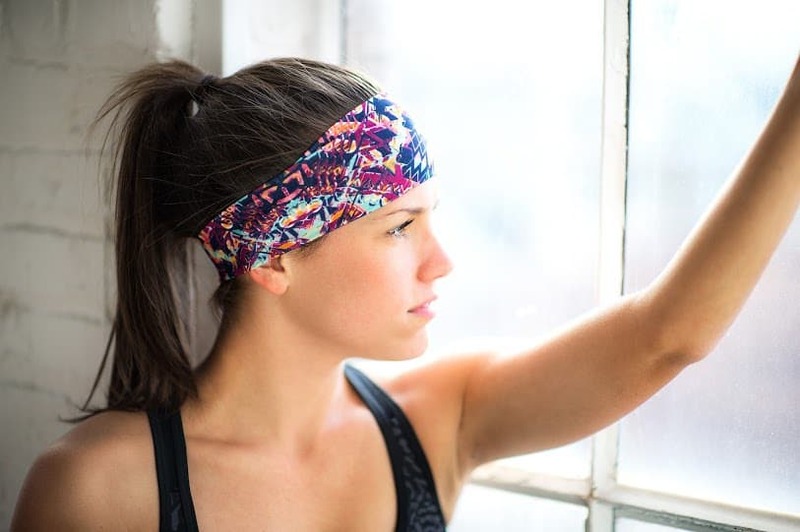 ), Urban Halo headbands are a godsend. Finally, all my baby hairs can be tucked away with a gorgeous headband that stays put, no matter what." -Heather, mom of three a crunchy, natural mama who loves to workout, share her fitness journey with others. "Hats- they are always something I try but can never quite get right. That is until I found Wallaroo Hats. Their founders wanted to bring the Australian idea of sun protection with a stylish flair to America. Perfect for always being on the go, being outside, and covering up that bed head (yeah, yeah we all do it). 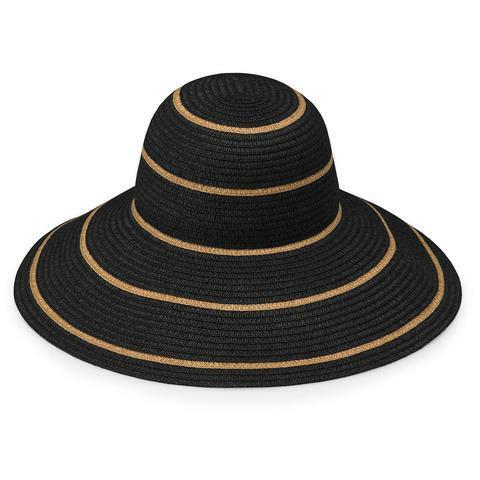 The Aria Women's Sun Protection Hat is one of my favorites and comes in a black or taupe. It comes with an inner adjustable drawstring, guaranteeing a perfect fit. One more thing that is absolutely awesome about all Wallaroo hats is that they are packable, foldable, stuffable- over and over and they will never lose their shape. So we can stuff that hat right in our bags along with all those million other things we must carry. 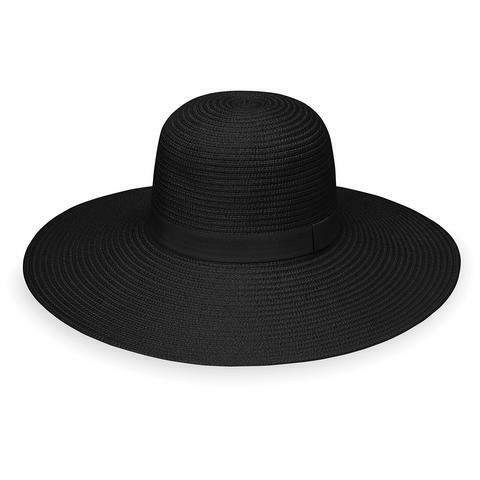 Wallaroo Hats are a must-have addition to your Mother's Day list." -Ashley, mom of two who loves exercise, spending time with her babies, mom friends, chocolate and of course, wine. "Fresh flowers truly liven up a home. I always have seasonal flowers on my kitchen table. A traditional Mother's Day gift is often a gorgeous bouquet of flowers which is always wonderful but, as they do, flowers eventually die. 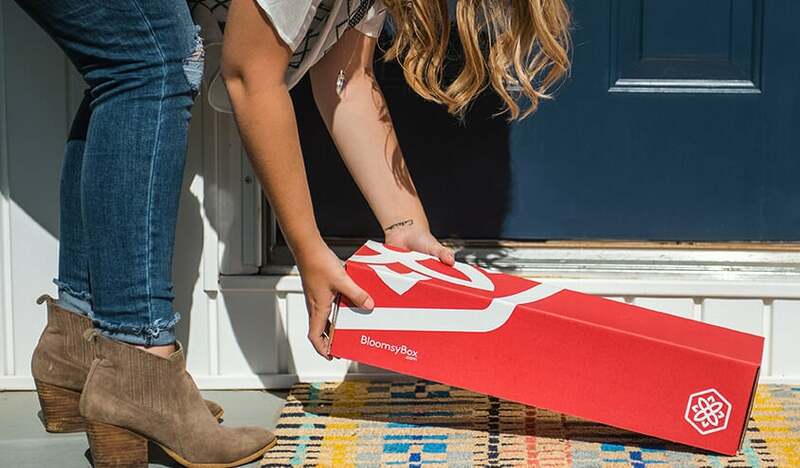 A wonderful surprise for this Mother's Day would be the flower gift that keeps on giving like a subscription box from BloomsyBox. Each month a new bouquet of flowers gets delivered right to your door for the special mom in your life. This is the perfect gift for someone like me who always has fresh flowers in the house. 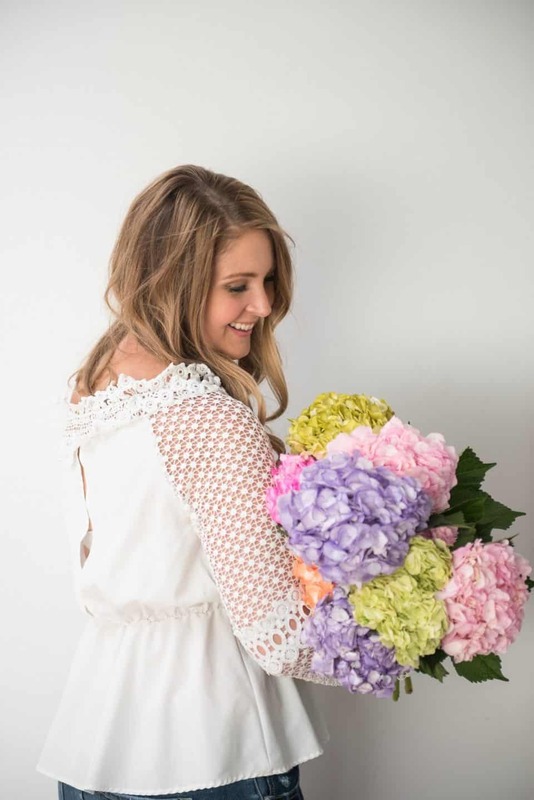 A BloomsyBox subscription is such a special way to continue celebrating Mother's Day throughout the year. 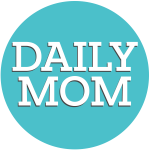 After all, mothers never really stop being moms- so why limit showing how much you care to just one day per year?" -Lauren, mom of three girls who loves running, yoga, working out, and coffee. 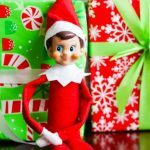 She travels the country with her Marine Corps husband and can often be found telling Alexa to do things like feed her kids. "After a long day of running around, getting things done, moms deserve a break. Taking some “me-time” is essential for mom’s sanity. 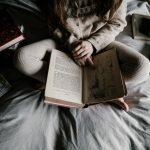 Even if it’s only for an hour to take a shower and care for yourself, moms should lock themselves in their bathroom and indulge with some feel-good products. 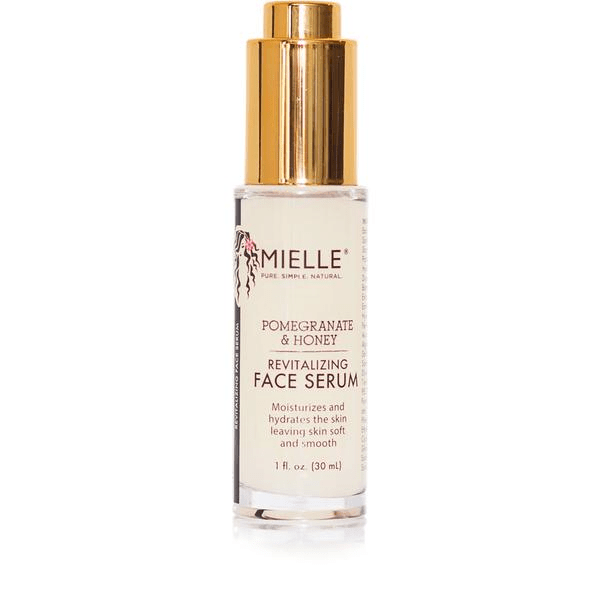 The skincare collections from Mielle Organics are just what moms want this Mother’s Day. 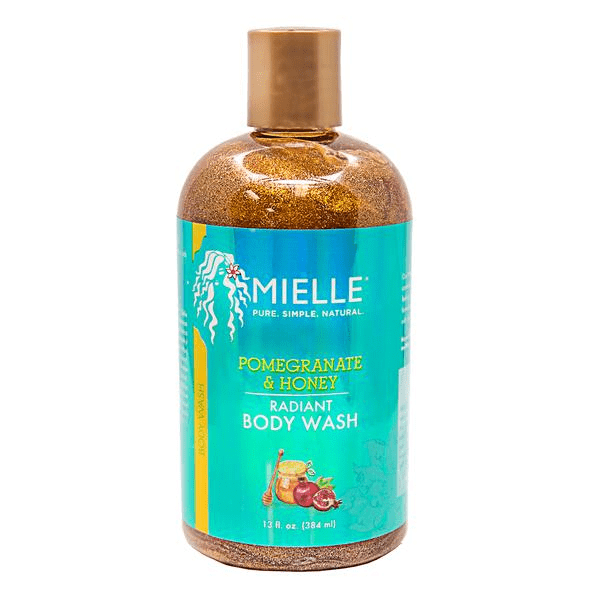 Start your nighttime routine off with a nice, long shower using the Pomegranate and Honey Radiant Body Wash to wash off the day and moisturize your body. You will leave the shower with your skin feeling soft, refreshed, and caressed. Next, give your face a boost with the Pomegranate and Honey Hydrating Face Mask. Apply this pomegranate and honey infused mask while you relax and let your face be gently cleaned, leaving you with a radiant glow. 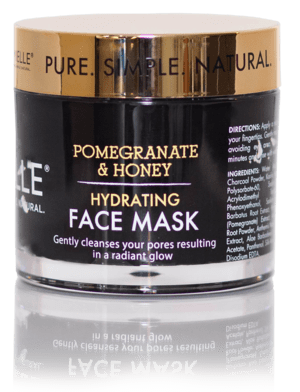 Lastly, once you’ve washed off your face mask, use the complementing Pomegranate and Honey Revitalizing Face Serum to replenish and rejuvenate your face." -Sasha, mother to one boy loves the outdoors, shopping, and anything and everything that helps with self-care. "Personalized and sentimental gifts are the way to a mom's heart this Mother's Day. 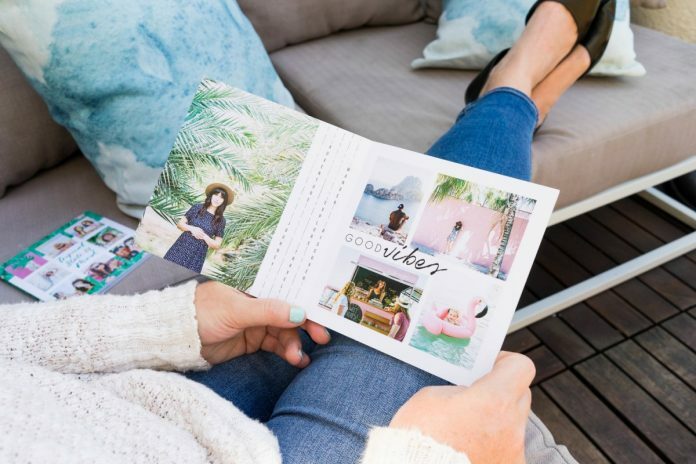 Mixbook has easy to make and completely customizable photo books, prints, and cards to show mom you really care about everything she does. 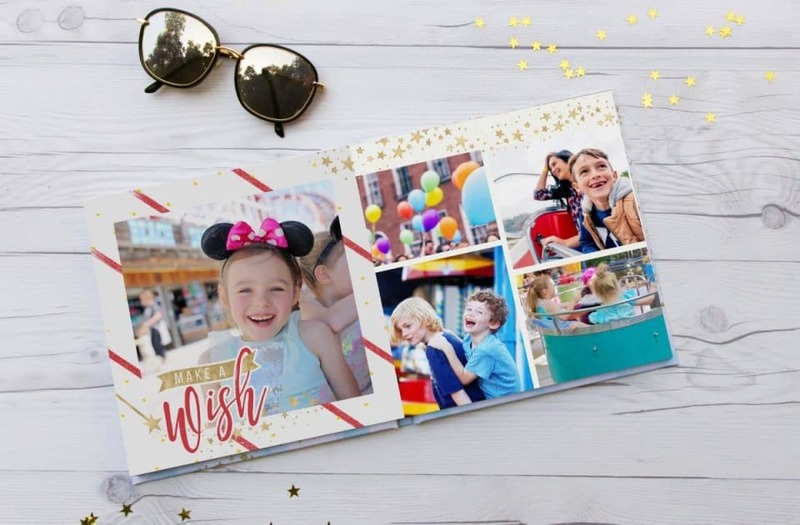 Nothing makes a mom smile more than a book filled with memories from her and her kids or a customized canvas print of a magical moment. It's actually a great gift for grandmas too! 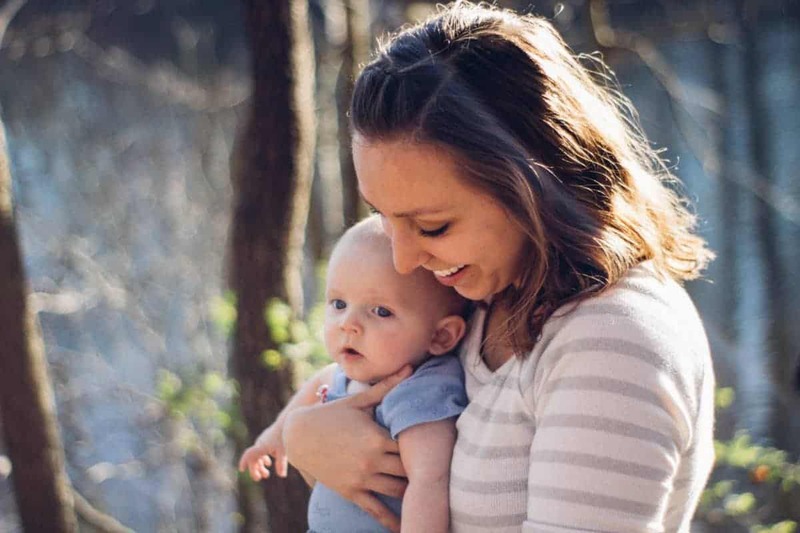 There are so many options at Mixbook, too, so you can choose what is best for the mom in your life. 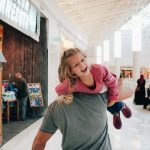 As a momtographer, I love being able to have the hundreds of photos I take with my daughter on our travel adventures in a book that we can look at together, or a special print from one of our favorite trips hanging on the wall." 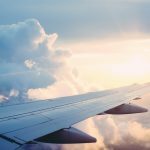 -Elena, mom of one who loves to travel and is an avid volleyball player and fitness junkie . She and her daughter, Lexi, love to go on amazing adventures together taking pictures all along the way. "I love beauty products. As a former model, I have always had a high interest in the latest in beauty technology. 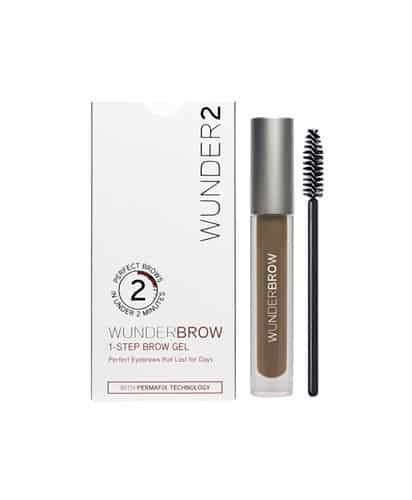 Wunder2 is a line of high-tech beauty products that not only give you amazing looks but also help you to stand out from the crowd. 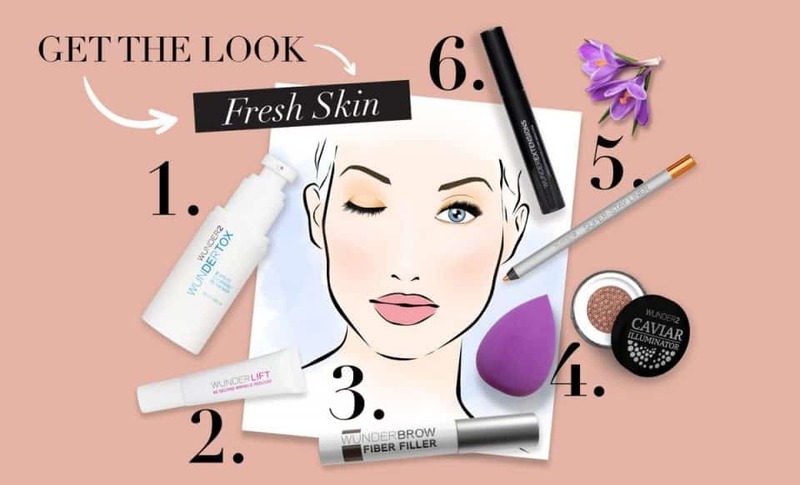 They have every product for any area of your face that you can imagine- brows, eyes, lips, and skin- all created for you to put your best face forward. New makeup is always a fun purchase and I love being able to play around with different looks. The Wunderbrow is one of their most popular items, creating amazing semi-permanent brows with just a few swipes. 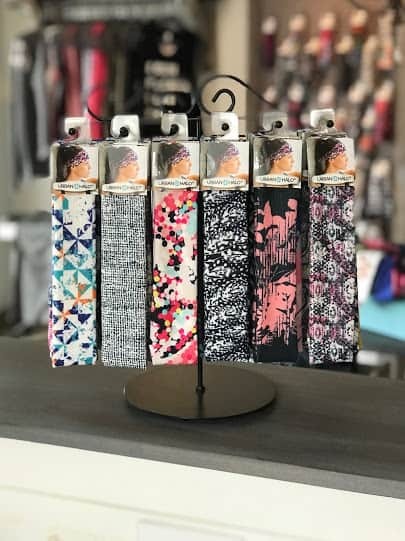 The Super Stay Liquid Eyeliner along with the WunderExensions Lash Extension Volumizing Mascara are crucial for those moms night outs. Of course you need a base, and the Last and Foundation gives you a perfect palette to work off of that is long lasting and won't smudge. My favorite product right now for spring is the Caviar Illuminator in Coral Shimmer. Mother's Day just isn't complete without a few fun products to try!" 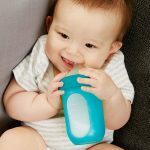 "As a busy, single mom nothing helps me mellow out at the end of a long day like a strong drink. 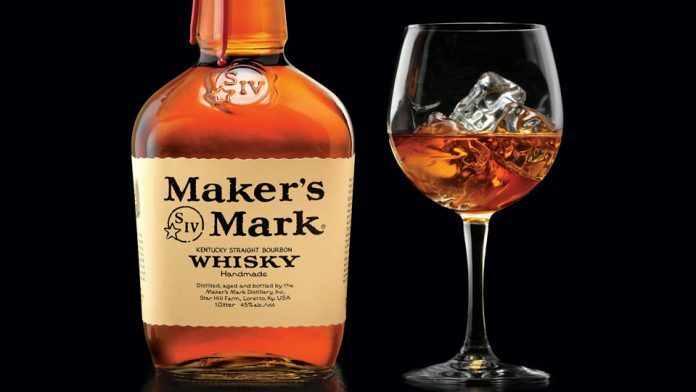 Maker's Mark is one of my go-to's during especially busy times. A classic bourbon whisky, Maker's Mark has literally been marked by a woman- the bottle design and the wax seal were designed by the wife of the creator of this spirit, Marge Samuels. Every sip goes down as smooth as silk. I would love to enjoy some of this traditional, long-standing whisky after a celebrated Mother's Day with my significant other to say cheers to another year of motherhood. Who wouldn't want to say salute to that?" 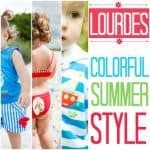 "Every mom wants to feel pampered, even if it's just for a few minutes in the shower. A soft and luxiourous body polish like the one from Molton Brown is just what mom wants for Mother's Day. Their Orange and Bergamot Body Polish collection is deliciously scented. 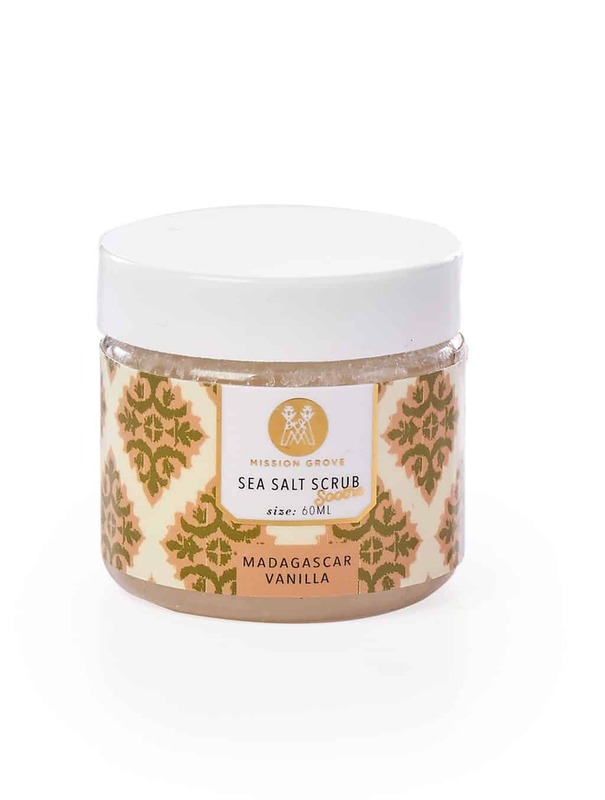 Made with apricot kernels and bitter orange peels, this amazingly aromatic body polish scrub gives mom a day (or at least a few minutes) at the spa. 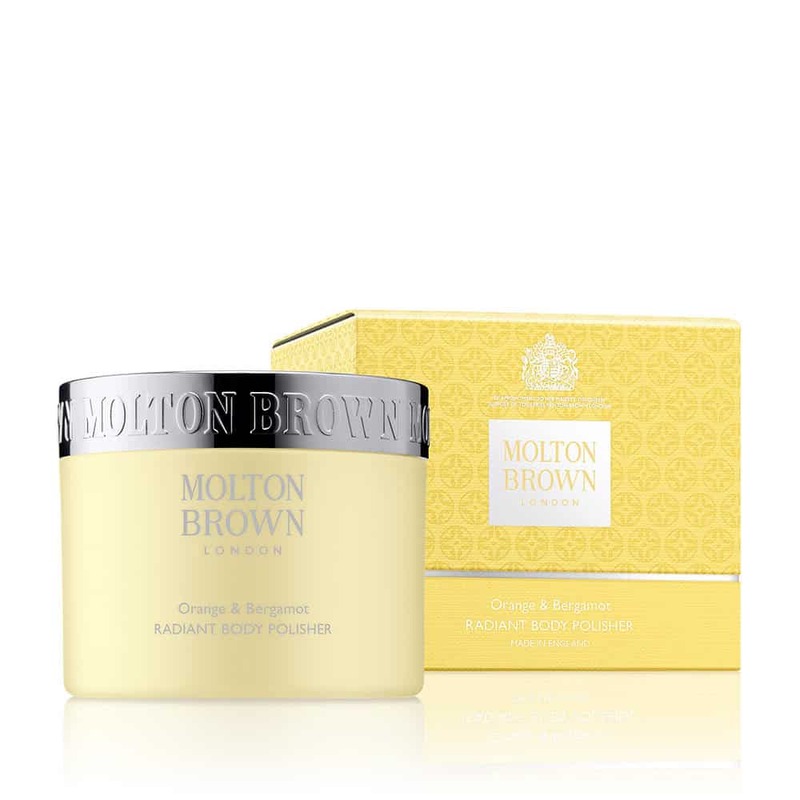 It leaves her skin feeling soft and exfoliated, and the scent lasts all day long. It is a great gift for Mother's Day that will continue to last for months on end. Get her the whole collection with the Radiant Bathing Oil and the Radiant Body Oil for the full spa experience." "When there’s a million things to do to get ready for the day, busy mornings don’t allow much time for hair styling. 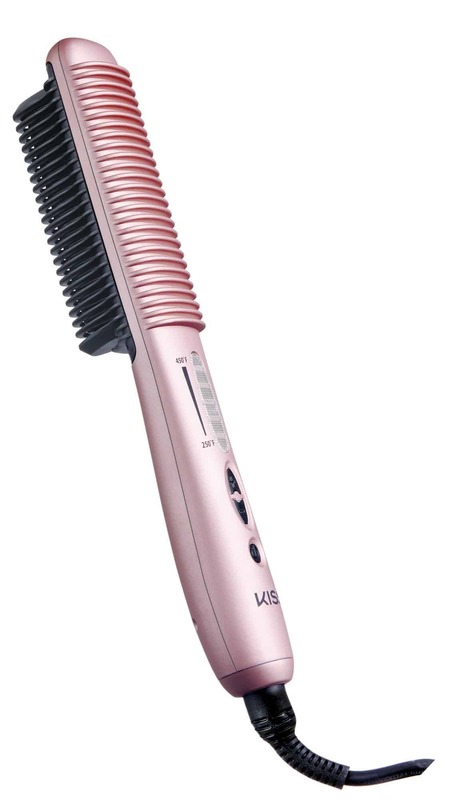 The salon quality hair styling products from KISS are just what that mom who wants to do more with her hair than the typical ponytail needs this Mother’s Day. The Ionic Smoothing Brush and Comb Straightener will not only give your hair the help it needs but saves time and hassle. In one motion, the Comb Straightener brushes, detangles, and straightens hair decreasing the time you spend trying to tame your bed head. With six different temperature settings the ceramic and ionic plates allow you to straighten, volumize, or lift roots giving you the look the pros spend hours working on. If you are just looking for a little maintenance, the Ionic Smoothing Brush is ideal for smoothing hair and cutting out static. 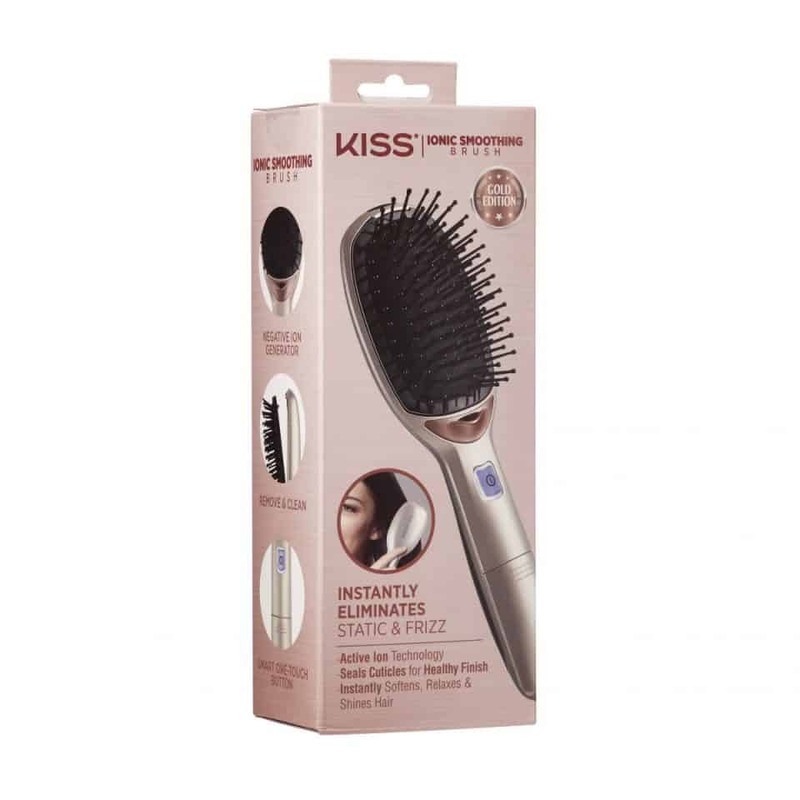 This brush is battery operated and lightweight allowing you to throw it in your bag and take it with you on the go whenever you need a touch up." Sasha, mother to one boy loves the outdoors, shopping, and anything and everything that helps with self-care. "Every mom deserves a special Mother's Day. 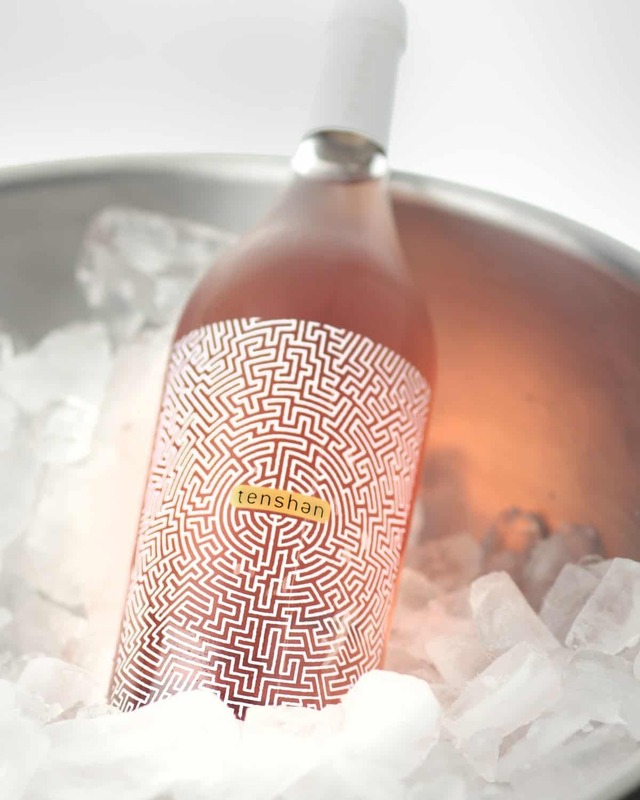 Make it extra special this year by giving mom this beautiful bottle of Tenshən Rosé. More unique than champagne, but equally as celebratory, a glass of rosé wine is the perfect way make this year special. With its clean but fruity finish, mom's palette will thank you. As a wine lover, I'm always looking for a new favorite. Tenshən is just that, with its flavorful and smooth taste, it is the perfect way to say thank you mom." -Jeri, a thirty something, mom of one who likes politics, pop culture, and of course wine. 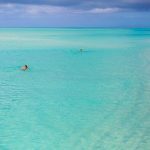 "Living in Florida, we are at the pool year-round. My daughter loves to swim and so do I. As the summer approaches, I want to have some fun accessories to take into the pool with us to liven up our normal routine. A gift from Pool Candy is exactly what I would have in mind. These glittery inflatable accessories are fun and sparkly, making heading to the pool for the day that much more fun. 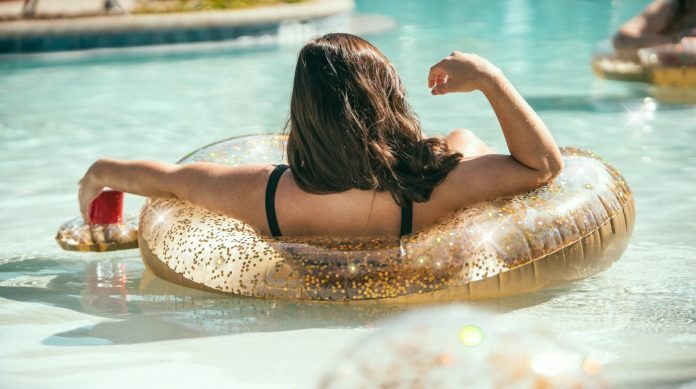 The golden Pool Tube, golden ball, and golden noodle would make for some real fun in the sun. The holographic glitter makes them all sparkle in the sunshine which I know my daughter would love. 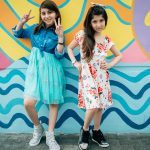 They also have a variety of other shapes and accessories like their fun fruit line, their super cute animal line, illuminated inflatables, and novelty character inflatables. These are the perfect addition to a Mother's Day spent out at the pool together!" "Coconut rum seems to be a staple where I live, and for summer time drinks. As the weather gets hotter, nothing is more enjoyable then sitting out by the pool or the ocean and enjoying a refreshing cocktail. A perfect Mother's Day wouldn't be complete without lounging around by my favorite place- the pool. 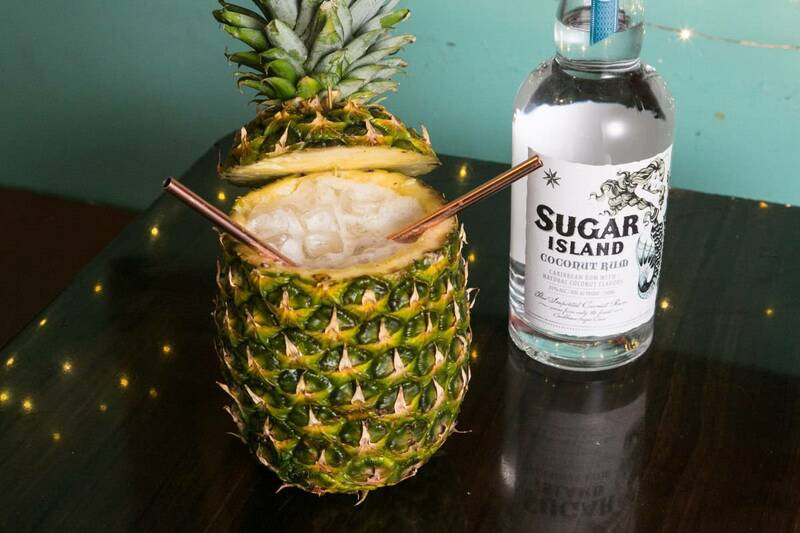 A specially made cocktail with Sugar Island Coconut Rum would really top off the day, though. This flavorful rum brings out the summer time in any cocktail. Paired with tropical fruit or mixed in an icy, cold beverage, this drink helps me to escape to the tropical oasis that is always in the back of my mind. A bottle of Sugar Island Coconut Rum (and preferably opened and mixed into a cocktail) would definitely help me to take my annual one day "vacation" from motherhood." "Moms want nothing more than to have fast, easy, and healthy meals for herself and her family. Between work, school, and the regular hustle-and-bustle of motherhood and life, trying to find something that is healthy, fast, AND delicious can be quite a feat. For Mother's Day, an amazing gift would be Blount Bowls. As a single, working mom Blount Bowls are the perfect solution to my already hectic life. They are delicious Asian-Inspired meals that come prep and packaged for you. And since they are ready in just 3 minutes, I can cook, eat, and be on my way in no time. With 4 yummy flavors- Chicken Ramen Noodle, Coconut Chicken and Noodle, GF Hibachi Chicken and Rice, and Vegan Vegetable and Rice- I know I won't get tired of them." "A Mother's Day rule of thumb is that you can't go wrong with anything sparkly. 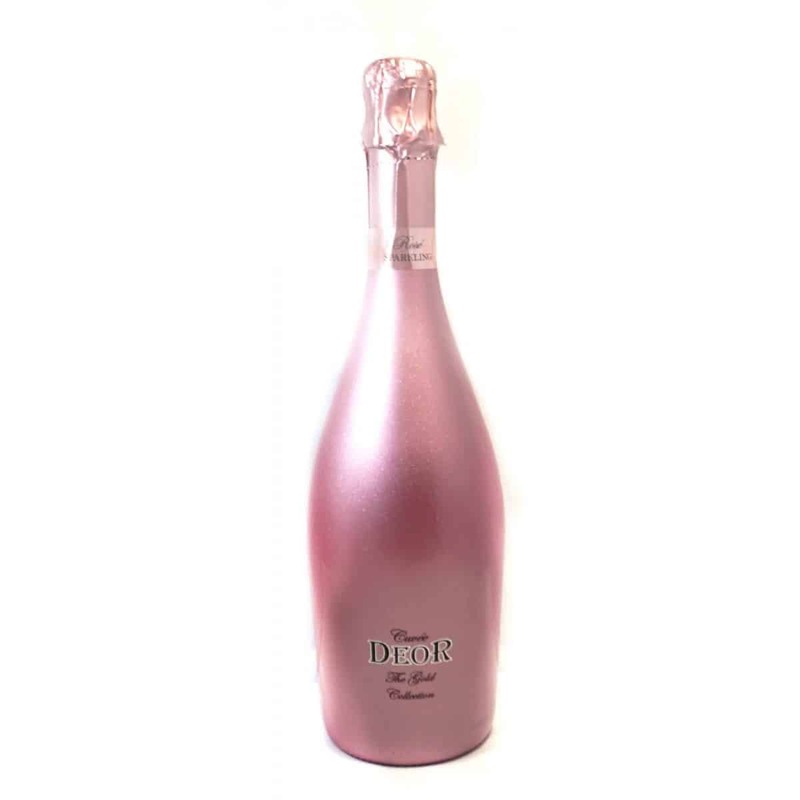 That rule applies to this this decadent bottle of Cuveé Deor Sparkling Wine Rosé. More than sparkle, this wine brings a light and fruity flavor. As someone who loves to celebrate any occasion with sparkling wines, this is a great bottle to share with loved ones this Mother's Day." Jeri, a thirty something, mom of one who likes politics, pop culture, and of course wine. 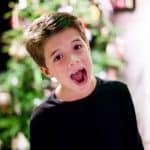 "Between kids, pets, and a husband who is constantly coming home sweaty and dirty, my house doesn't always smell fresh. 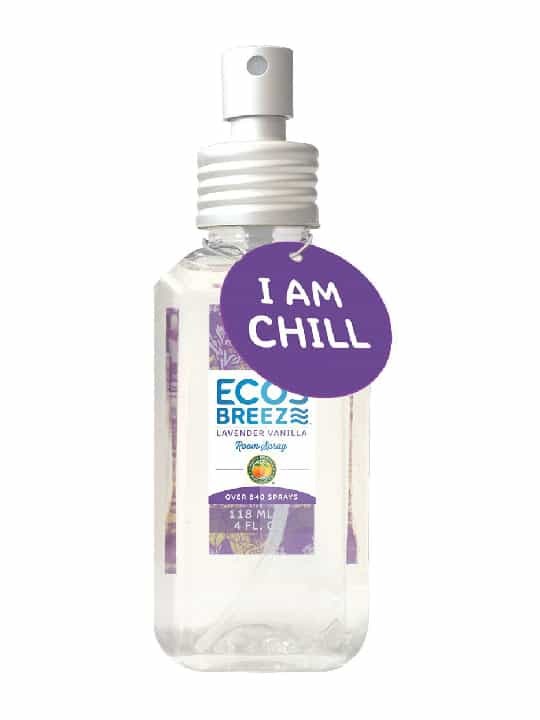 It's hard to find eco-friendly and safe odor eliminators. Most contain chemicals that I don't want to expose my family to, especially on a daily basis. 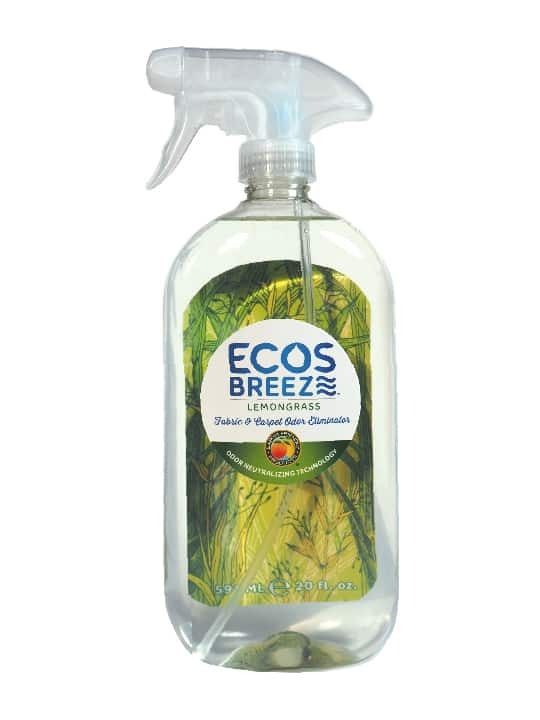 The new ECOSBreeze line from ECOS would be a great addition to my Mother's Day. If I was able to come home from a day out with my house clean and smelling fresh with my carpets scented with essential oils like Lavender Vanilla, Lemongrass, and Magnolia Lily and the air scented with scents like Bold, Bright, Chill, True, and Fun, it would be the ultimate gift. 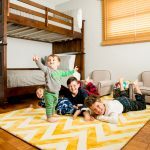 Plus I know that ECOS makes safe and family-friendly plant-based products with natural scents and essential oils, so it's safe for everyone- from the dog to the kids- to be around and it doesn't bother their sensitive skin." "Nothing beats feeling the softness of freshly exfoliated skin. Moms love taking just a few minutes to make themselves feel relaxed and refreshed, and the Mission Grove Sea Salt Scrub does just that. It's rich Madagascar Vanilla scent brings mom to a gentle oasis right in the shower. She will get hints of this all day long, instantly relaxing her. It's a great option for a Mother's Day gift that keeps on giving every time she uses it in the bath or shower." We have all the best gifts mom could possibly want this Mother's Day. 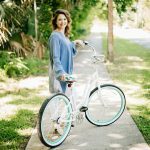 Check out all our 2018 Mother's Day Gift Guides here on Daily Mom.